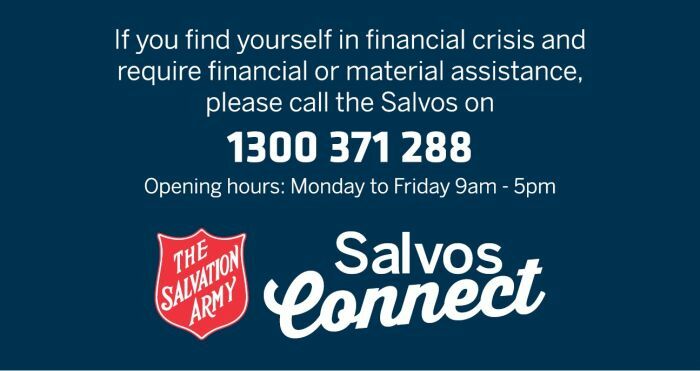 Across Australia, the Salvos can be counted on to bring support, hope and Good News. Now it’s happening through your speakers as well, with Salvos Radio! You can hear our range of programs on community stations throughout the country, or listen and download them right here on the Salvos Radio site. LISTEN NOW to SALVOS RADIO.